If you’ve been looking for a new SUV to buy this year, we’ve got great news! 2019 will come with plenty of new SUVs from which you can choose. 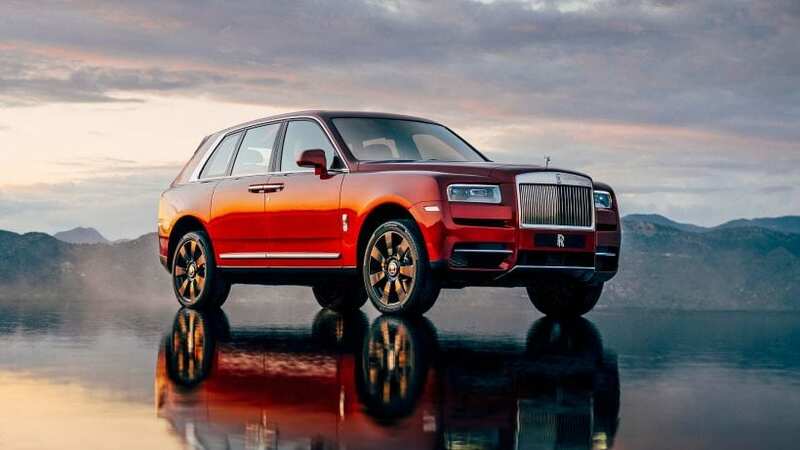 The 2019 SUVs come with better features and improved technologies which make these crossovers highly anticipated. 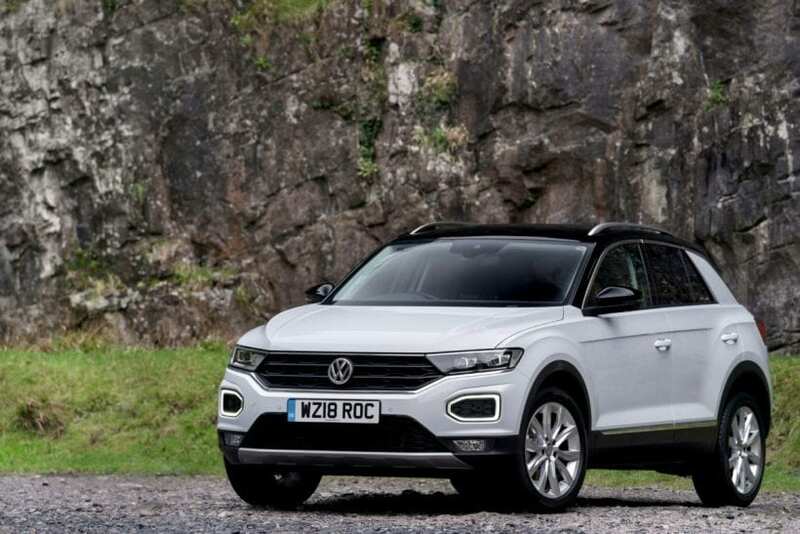 We have handpicked the top eight SUVs which are worth waiting for in 2019. We saw the Mercedes-Benz GLE Class debut in 2016, but the 2019 model got a complete makeover. 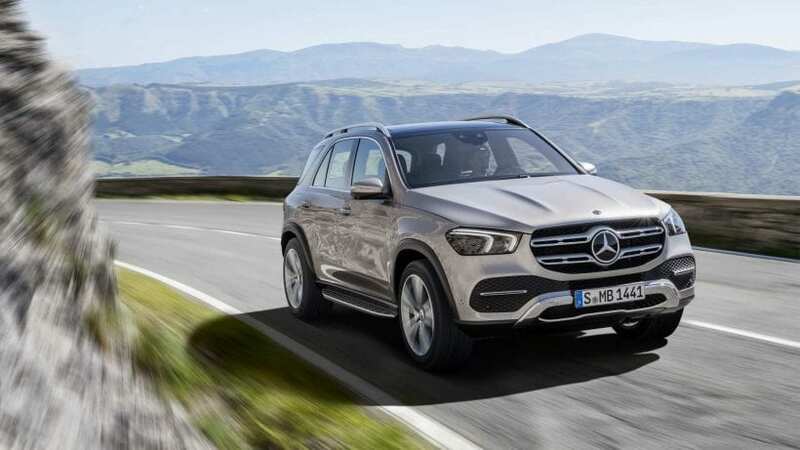 The 2019 Mercedes-Benz GLE features a more radical design. It comes with larger radiator grille, an angular set of headlights, and wide squared off fenders. Moreover, a contemporary 9-step unit will come instead of the 7-speed automatic with manual shifting mode. The 2019 Mercedes-Benz GLE will include 4.0L twin-turbo V8’s, 4-cylinders, and will likely make more than 500 horsepower.